A friend of mine once referred to Houdini as the first great marketer. Lessons may be taken by those looking to spread their own good word…it’s right there in his repute: “the master of illusion” —and the highest paid man in vaudeville. With mystery of the unknown comes curiosity. Give ‘em just enough. Give em a story. Build tension. In a post reality TV world, the social dynamic tides have shifted at a frog in boiling water pace. While once mystery sold, today, it’s a tweet all, bare all world. 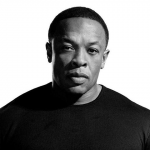 Forty somethings now in the music industry grew up reading about their heroes in Rolling Stone…but never had the opportunity to share direct exchanges with them over 140 characters on Twitter, much less read their favorite artists’ ponderings, gaining greater insight into them as a person vs. an artist. These days, there’s a desire to knock down the fourth wall. Kids have been weaned on The Real World, now selfie-ing their way through their own day to day lives, documenting daily moments. 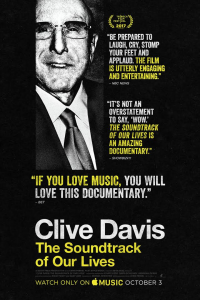 So, it’s no wonder that a bevy of rock docs are now available, peeling back the curtains to those “Celebrities: They’re Just Like Us” moments. At 25, Demi Lovato has released Simply Complicated via YouTube. Longtime friend Selena Gomez has proclaimed her support of Lovato’s disclosures about her substance abuse problems and eating disorder. Just dropped on Netflix, Lady Gaga’s long-awaited Five Foot Two offers plenty of behind the scenes on the queen. 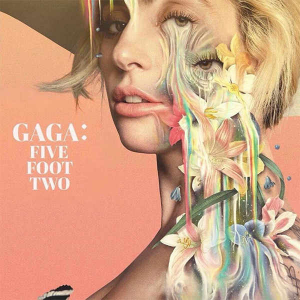 For its part, Five Foot Two provides glimpses into the singer’s interactions with fans, as well as her struggles with chronic pain. You can also on demand your way to some rare, previously unreleased Beatles footage via 2017’s It Was Fifty Years Ago Today! The Beatles: Sgt. Pepper and Beyond which explores the making of the legendary record. Also on Netflix is 2014’s gut-wrenching tribute to Glenn Campbell, I’ll Be Me, an up-close look at Campbell’s recent performances, never shying away from filming Alzheimer’s’ impact on the artist and his family. Local theaters have organized screenings complete with expert Q&A sessions regarding the illness, all to raise funds for the Alzheimer’s Family Organization. 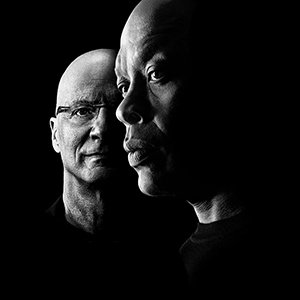 Standard-bearer HBO continues to see success with The Defiant Ones, their captivating look at Jimmy Iovine and Dr. Dre. 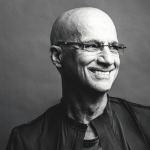 In it, Jimmy Iovine opens up about resisting pressure to offload Dr. Dre’s Death Row Records from his own Interscope amidst response to gangster rap’s growing popularity. Grab the cuddlduds blankie and the popcorn–with the winter months looming, we music freaks have more than enough binge-ing to sink our teeth into.